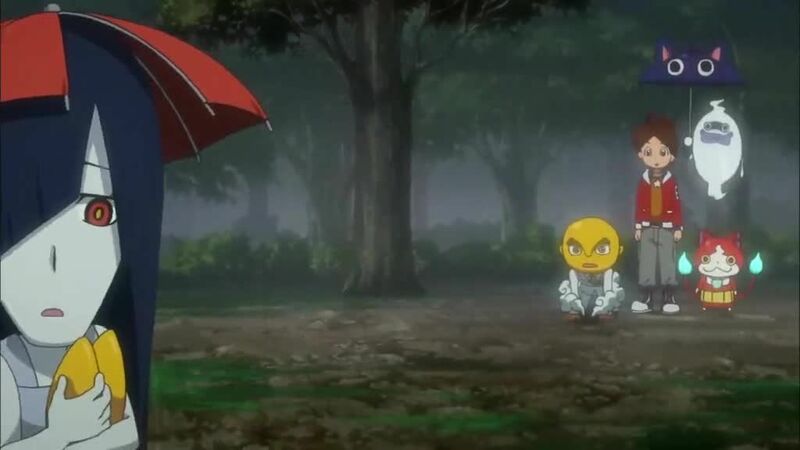 You are going to Watch Youkai Watch Episode 52 English subbed online free episodes with HQ / high quality. Stream Anime Youkai Watch Episode 52 Online English sub The Wandering Orochi: Act 3: Hell’s Army. Keita’s sunny day is ruined when he discovers Fumi is possessed by the Yo-Kai Ame-onna, leading Keita to seek out Hareotoko to cheer her up. The Yo-Kai Tsuragawari appears and mixes up everyone’s faces, but she misplaces Keita’s, leading the group on a hunt for his original face.